I love making this earring style because by changing the bead in the center, the look of the earring changes completely. 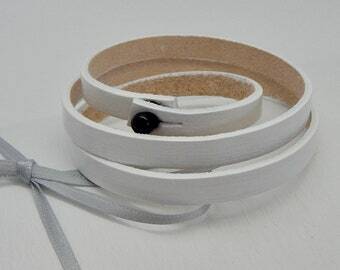 They have the look of playfulness and are easy and comfortable to wear. 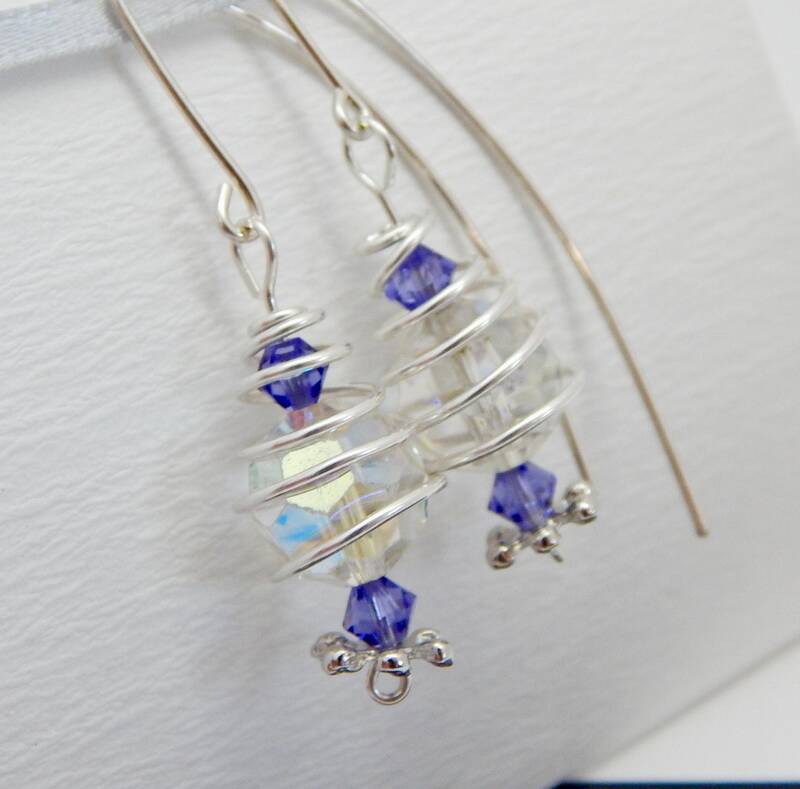 This pair is put together with Sterling Silver wire, twisted around a large (10mm) antique Austrian Crystal and two smaller blue Austrian Crystal beads. 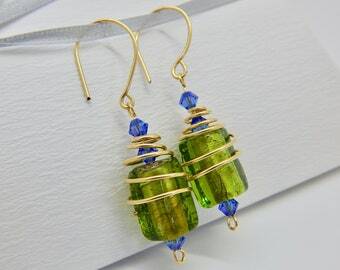 The ear wire is all one piece and the earrings are well balanced and dangle nicely to give a nice sparkle. The length of the dangle part of the earring is about1 1/4" from where the ear wire is connected and the width is about 1/2".